The Wizard of Oz presented by Spindrift School of Performing Arts! This Holiday Season, treat your family to a Pacifica tradition, a Spindrift family musical in the grand tradition! The Spindrift School of Performing Arts is thrilled to bring you the epic journey of Dorothy, the Lion, Tin Man and Scarecrow in the Land of Oz. This version by the Royal Shakespeare Company most closely approximates the film with the beloved songs and characters from the movie. 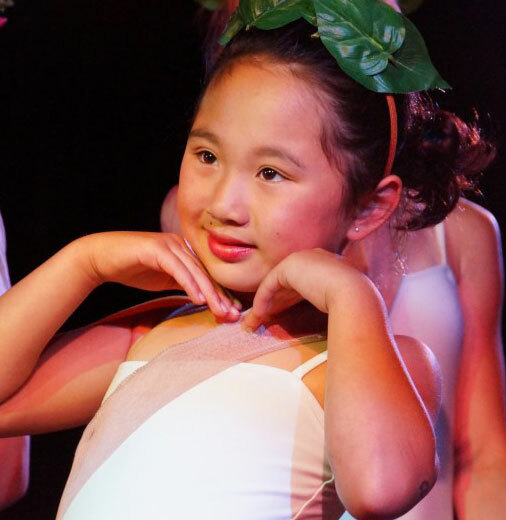 Witches, Munchkins, Winkies, Flying Monkeys and many more showcase some of Pacifica’s most talented youth with brilliant performances, sets and costumes, lighting and live music! Last year’s Beauty and the Beast sold out before the first weekend, don’t miss this opportunity to reserve your tickets now!